Designed specifically to fit women. Low profile frame with FourcePoint hinges. The Donjoy Female Fource - OTS knee brace addresses bio-mechanical factors that have been implicated in the high incidence of anterior cruciate ligament (ACL) tears in females. Females are 3-8 times more likely to sustain an ACL tear than males. In addition, over 70 percent of all ACL injuries occur during non-contact activities, such as cutting, jumping and twisting maneuvers. Females tend to perform cutting and landing maneuvers with their knees and hips in an extended, less protected position. Female Fource braces incorporate Donjoy's FourcePoint hinge technology, which has been clinically demonstrated to increase knee flexion angles, thus limiting the time the knee spends in at-risk positions that can cause an ACL injury. Patented FourcePoint Hinge Technology: Clinically proven to protect the ACL. Reduces time spent in the "At Risk" position. Adjustable hinge resistance offered in 25-0 degrees, 35-10 degrees (factory setting), 45-20 degrees, 55-30 degrees, 65-40 degrees (range indicates the flexion angle at which resistance begins, the second number is the terminal end point). Hinge resistance has three settings to meet the needs of any rehab protocol for customized protection. 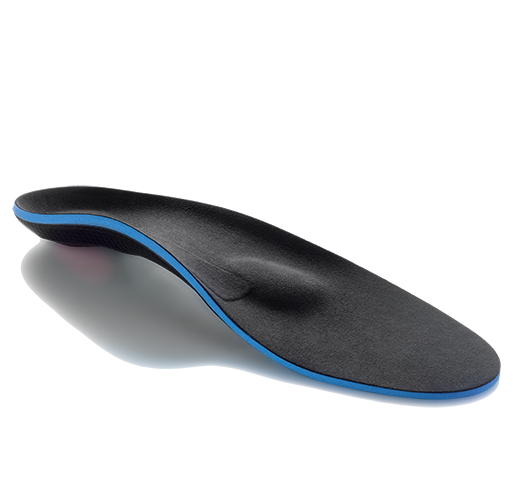 Four-Points-of-Leverage design provides superior ligament protection and comfort. 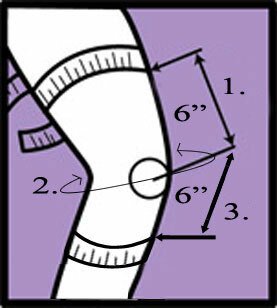 Medial Swooping Thigh Frame design provides increased medial thigh clearance to fit every size thigh. Press fit upper thigh rivets ensure a low profile, sleek design. Swiveling strap tabs conform to the leg so the straps stay in place while bending the knee. Anti-Migration calf strap and Supra Condyle Pad provide enhanced brace suspension to reduce slippage. Anti-Migration band anchors on the upper calf enhancing brace suspension. Custom Graphics Sticker Kit enclosed - personalize the brace to make it your own. Moldable frame for a custom fit. Lycra Undersleeve- protects the skin against rubbing/skin irritation. Lightweight, breathable. 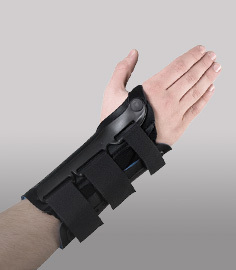 Sports cover- goes over the brace for added protection. Neoprene Suspension Kit- Neoprene straps that go around the brace circumferentially to improve brace suspension. Highly recommended. Contact, extreme, and water sports. Moderate to severe ACL or PCL instabilities. ACL, PCL, and combined instabilities (CI). Hyperextension, and general knee protection. 6 inches above the mid patella (knee cap). 6 inches below the mid patella (knee cap). Small 15 1/2"-18 1/2" 13"-14" 12"-14"
Medium 18 1/2"-21" 14"-15" 14"-16"
Large 21"-23 1/2" 15"-17" 16"-18"
XLarge 23 1/2"-26 1/2" 17"-19" 18"-20"
2XL 26 1/2"-29 1/2" 19"-21" 20"-22"
3XL 29 1/2"-32" 21"-23" 22"-24"
What Is Unique About A Donjoy FourcePoint Hinge? DonJoy FourcePoint hinge technology is designed to react during leg extension to keep the knee out of the "at risk" position - the last 25 degrees of knee extension. The Female Fource utilizes a spring mechanism in the hinge to apply gradually increasing resistance during the last 25 degrees of extension much like a tensioned rubber band. 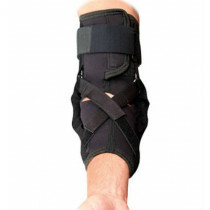 Increases the posterior load applied by the brace on the tibia to prevent anterior tibial translation.  Eliminates the extension shock felt when a patient extends into a 10 degrees standard rigid stop! What Is The Four Points of Leverage Design? The Four Points of Leverage combine to successfully apply a net differential posterior force, or constant force to the tibia, which reduces the instability in the ACL. This Four Points of Leverage design is used on many braces including the Donjoy Female Fource.